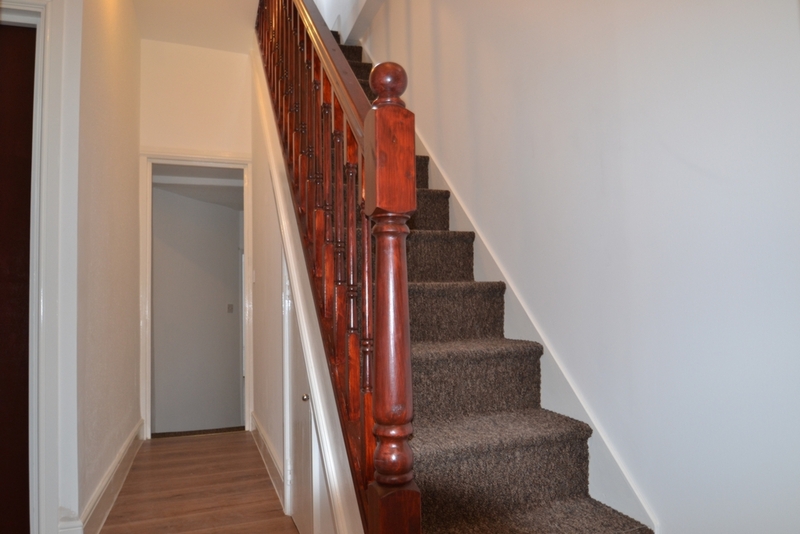 Located on the upper floors of a converted home, is a well proportioned flat. 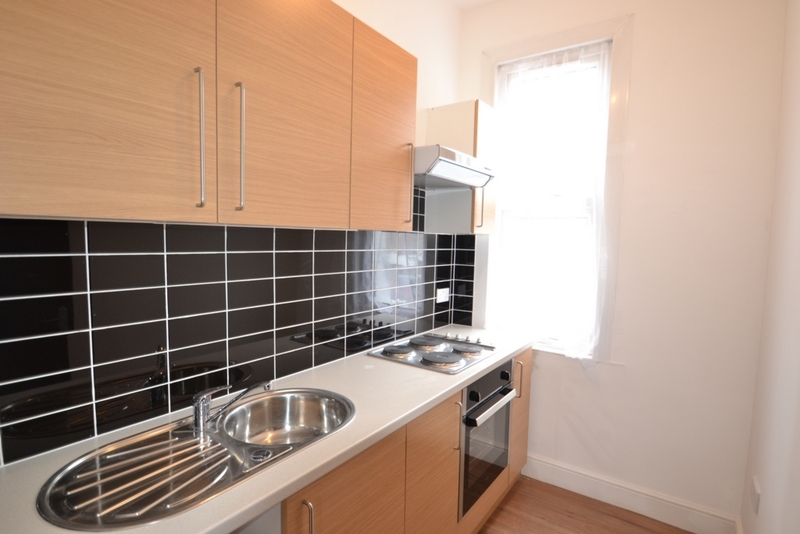 Having been recently renovated to an excellent standard, this home would make a fantastic purchase for both first time buyers or investors. 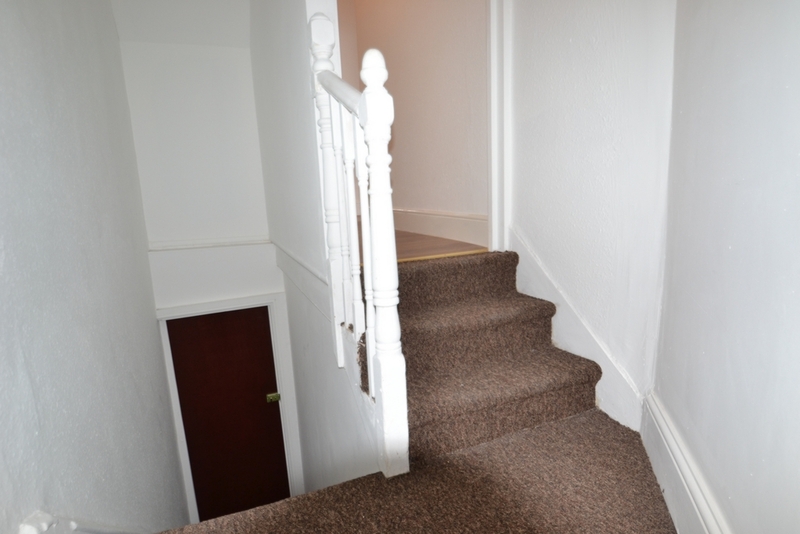 In brief, the lower floor accommodation comprises a lounge, a modern style fitted kitchen, two bedrooms and a shower room / WC. 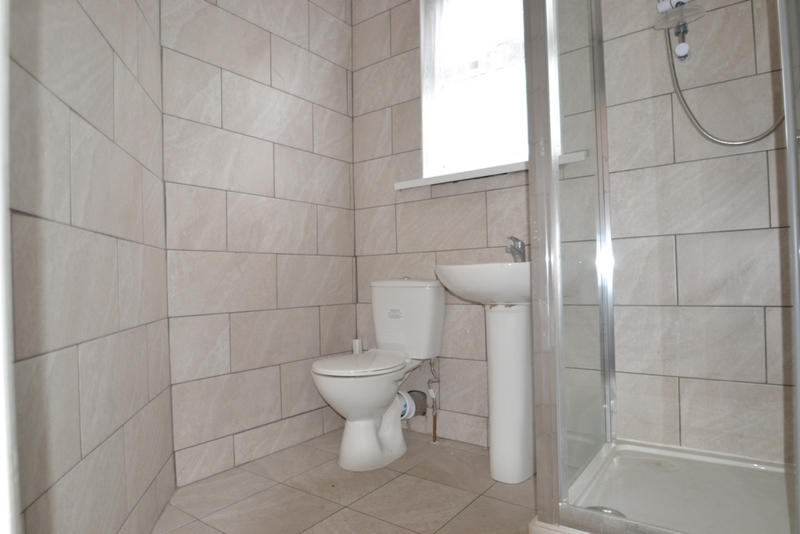 The second floor presents a further bedroom and another shower room / WC. 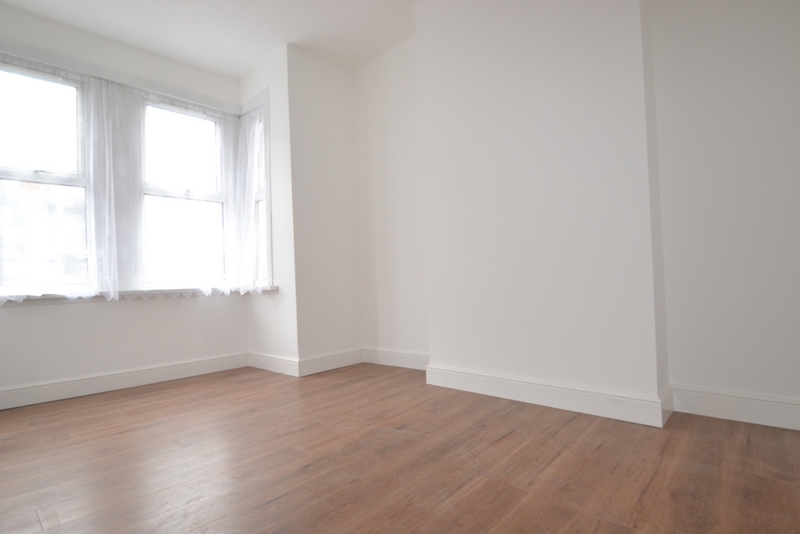 EPC grade F.
Engineered wooden flooring, double glazed window to front, down light, skirting board. 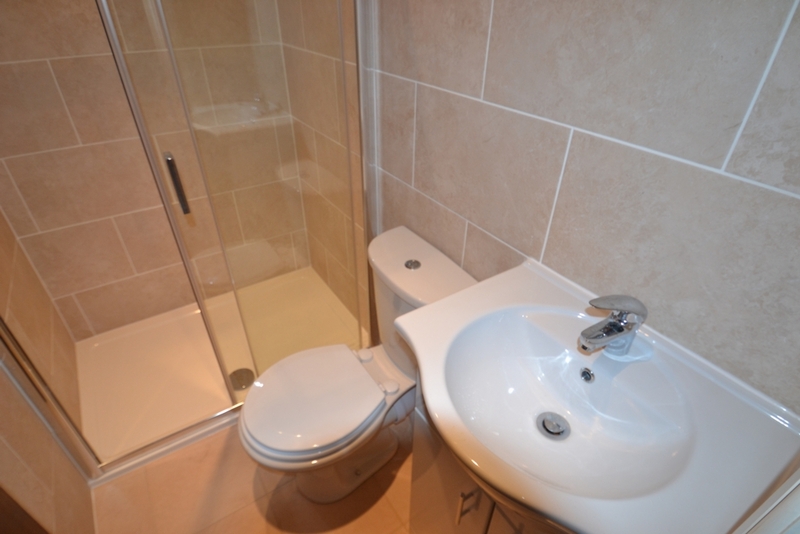 Tiled flooring, wash hand basin, low flush WC, walk in shower, extractor fan, partly tiled splash back walls, celling spotlights. 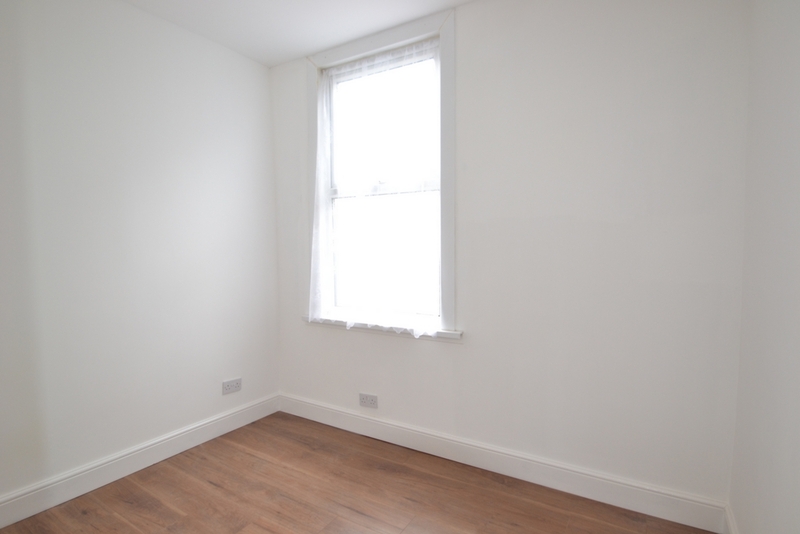 Engineered wooden flooring, double glazed windows to rear & side, down lights. 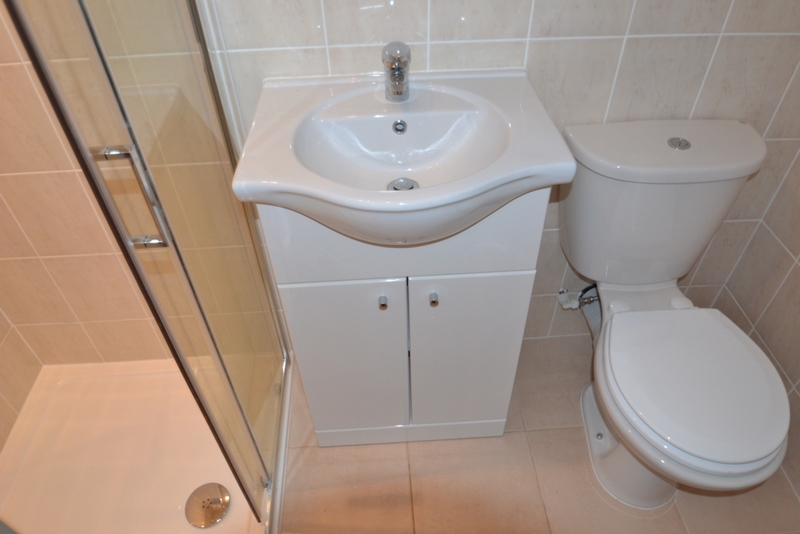 Partly tiled splash back walls, low flush WC, walk in shower, wash hand basin. 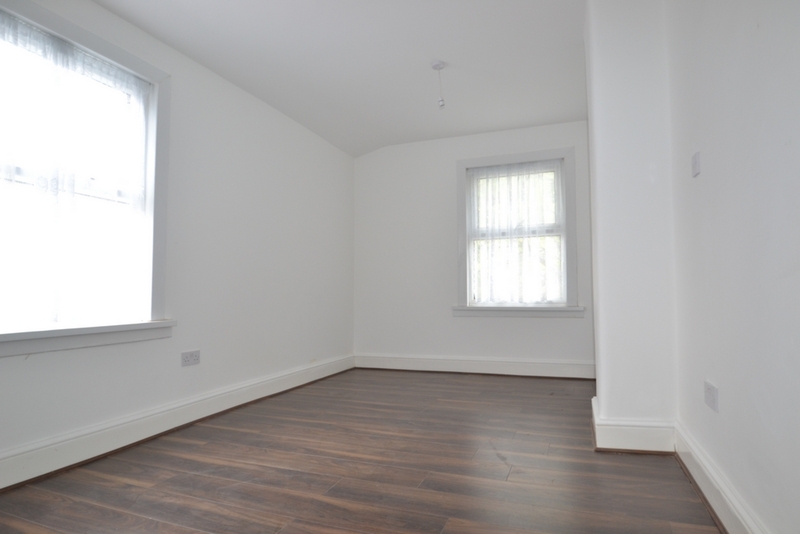 Engineered wooden flooring, double glazed windows to rear, down lights. 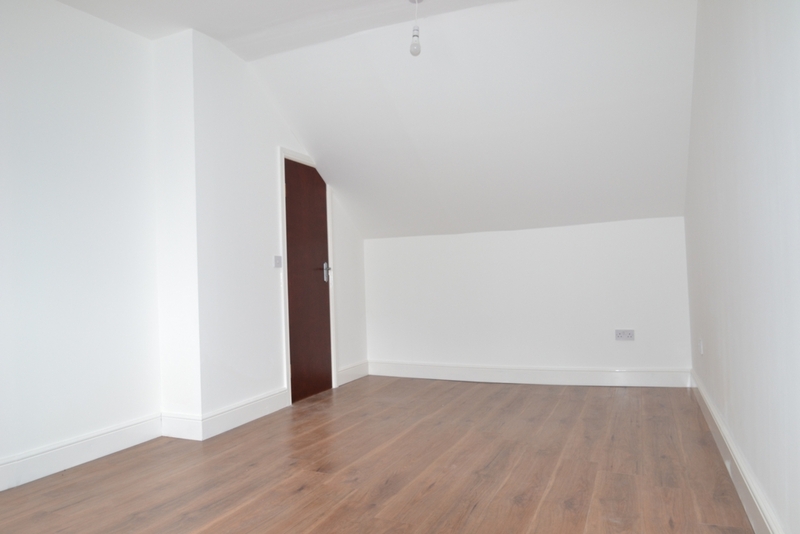 Engineered wooden flooring, double glazed windows to rear, celling spot lights.